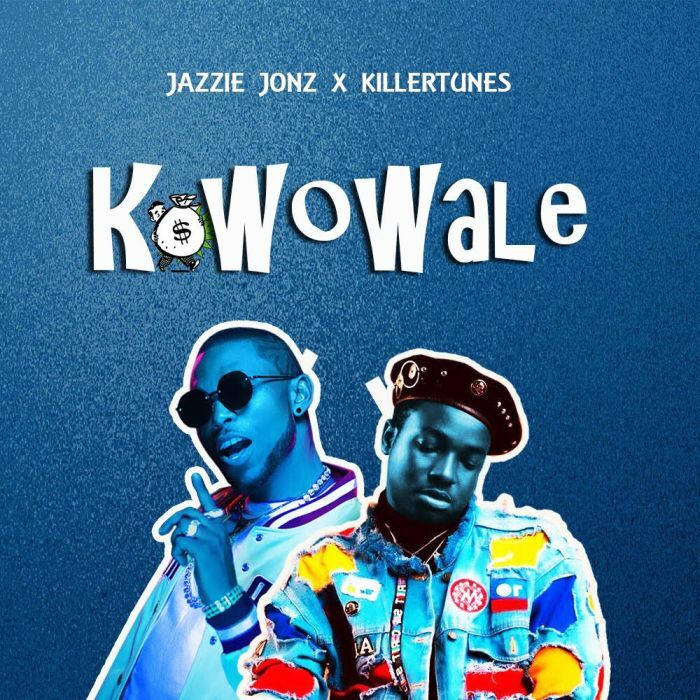 Download Music Mp3 titled "Kowowale" by Jazzie Jonz featured naija hottest producer, #Killertunes. Click the below link to download and listen to Kowowale. Safe to say “Kowowale” is surely going to become a street hit.